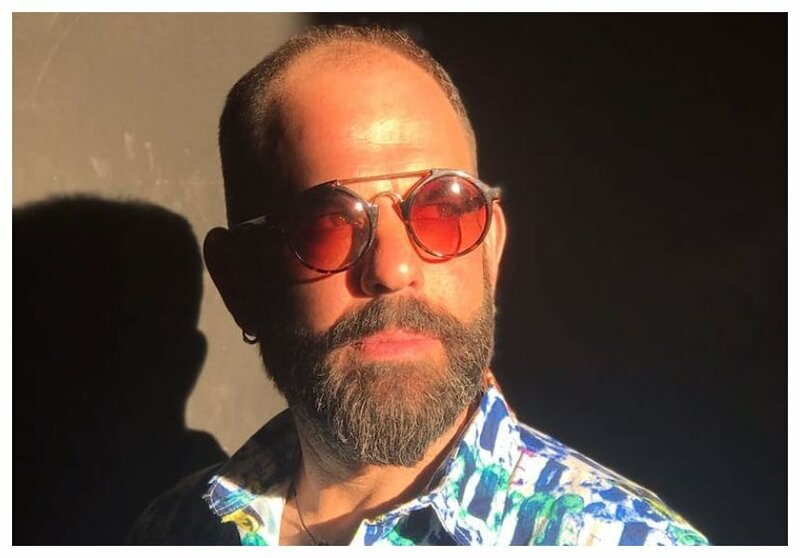 Israeli born Nairobi based musician Gilad Millo has signed a deal with Ibis Styles to host its recently launched #StylishBarbecue affair to bring zing and flair to the roof top gig for guests looking into a chill Sunday afternoon plan. Coupled with an array of tantalizing cuts and a breath-taking view of the city from the rooftop Skybar at Ibist Styles, Gilad Millo of the “Unajua’ fame will rock fans every Sunday afternoon together with the calabash band to give guests the best of pop culture as they enjoy music, food and drinks too wind down the weekend. 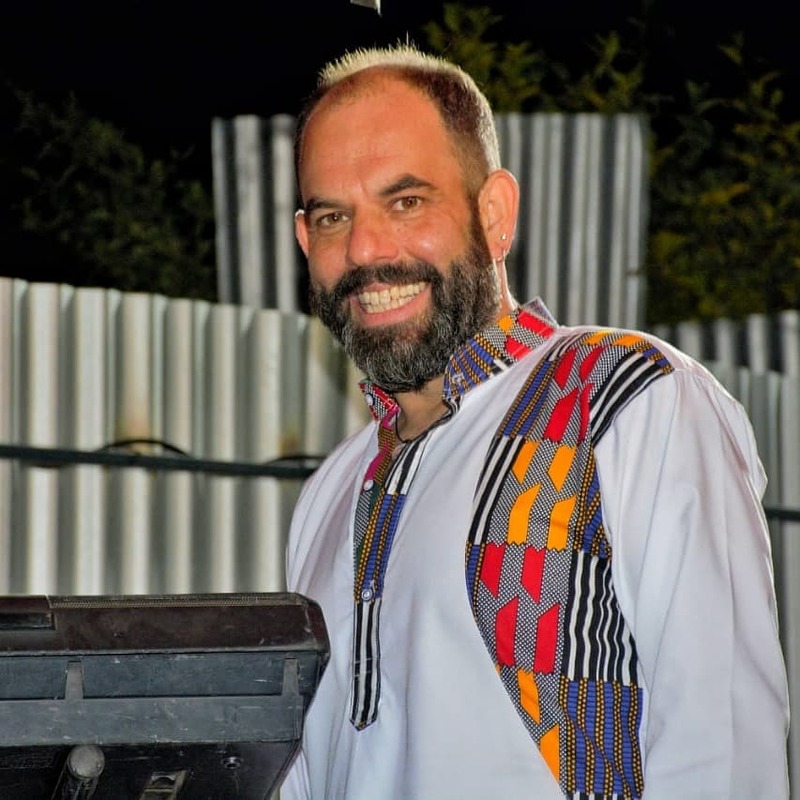 The talented singer is famed for slow jams and soulful tunes including hits like ‘Rangi ya Bahari’, ‘Unajua’, ‘Sema Milele’, that mostly showcase his guitar playing skills and vocals. He last year won the AFRIMA 2017 Best Male Artiste in Inspirational Music and Best Artiste in African Rock. Recently he collaborated with Dela for a new project dubbed “Fire” that has rocked the airwaves. Ibis Styles is looking into providing guests with the ultimate weekend experience every Sunday with the #StylishBarbecue brought to you by #TeamStylish from the hotel including live stations, barbecue tips for meat lovers and cocktail sessions with the resident mixologists to spice up Sunday afternoons. The Sky Bar was re-launched last week at the rooftop bar of Ibis Styles Hotel in an exclusive affair that saw various guests enjoy the weekend long event to mark the celebration. Located along Rhapta road Westlands, The rooftop bar is the ideal place for a great night out while enjoying fantastic views across the city.